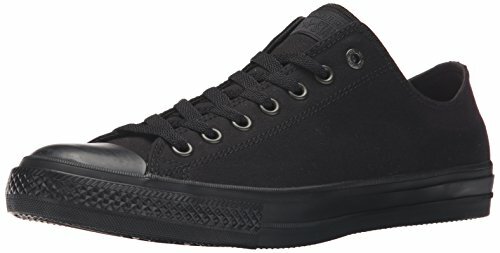 You've trusted Chuck with your footwear since before you can remember, so why wouldn't you slip your feet into the Converse Men's Chuck Taylor All Star OX Shoes. They have the same classic design you've come to love. If you didn't choose them it would be like cheating.